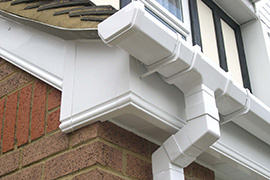 We supply PVCu roofline products, including fascia, soffit and guttering. We also offer reliable and prompt replacement installation service. Every customer gets our highest priority, as each customer is as important as the next. We believe that the best business is built on honest communication and good working relationship. 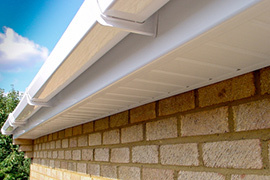 We offer free no-obligation quote and carry out detailed survey. 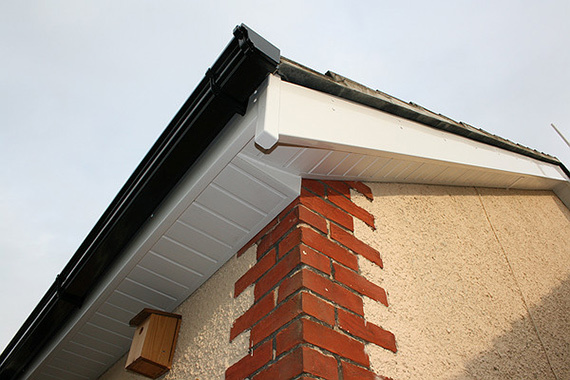 Why Choose PVCu fascia, soffit and guttering? From the moment you place your order we will make every effort to ensure installation is completed within minimum time and inconvenience. 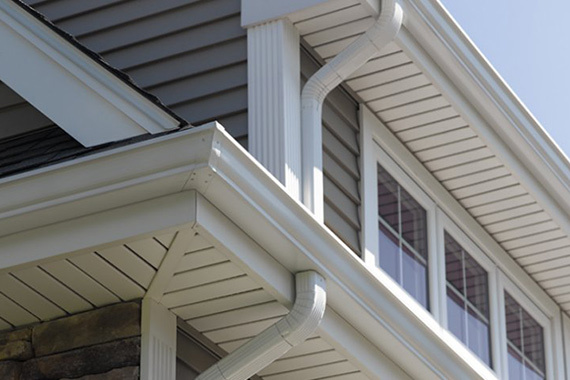 We will keep you informed at all times in regards to the process and progress of installation, and make sure we add value to your home.